Cuddle up with the British flag while you're watching Manchester United or your favorite British drama on PBS. 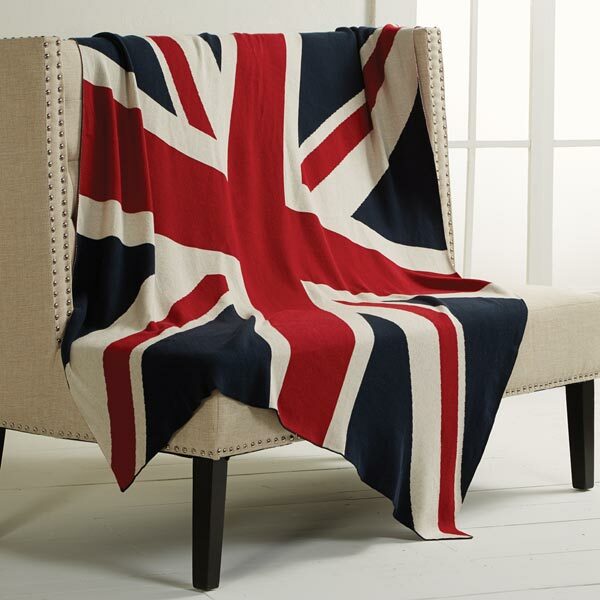 Cotton knit throw is big enough for two Anglophiles. 50" x 60". Machine wash. Imported.